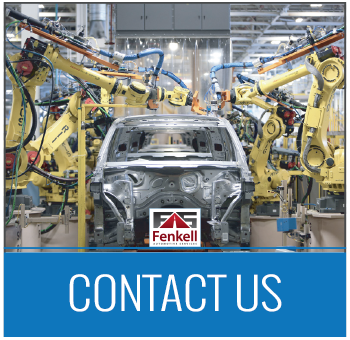 Fenkell integrates vital and very much appreciated reporting capabilities into all of our services and processes. This includes reporting data on everything from shipping, inspections, claims, intransit repair, dealer questions/complaints, etc. For every repair or claim we handle, you will receive information and data that highlights each step in the process, which we help you use to your advantage. Acquire new insights, and make proactive decisions that help your processes run more smoothly and which enable you to hold vendors accountable, and save significant money and time. 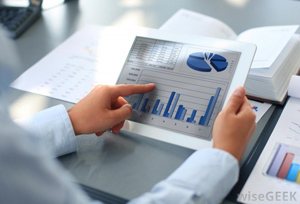 We collect, organize, and store your data and then create detailed reports for each service that we perform for you. Then, we share this information with you. Even more exciting, you will acquire real-time data. Thus, as situations and trends occur, you can contact your storage yards and carriers to change direction or tweak the approach. We proactively conduct monthly meetings with our manufacturing clients to discuss and analyze the data and the findings. This guidance helps them make decisions that will make their efforts far more efficient, successful, and cost-effective. Our highly-stable Vehi-Trac® system rarely encounters down time. Our IT team always is monitoring data feeds, updating our technology, and investigating improvements to our reporting processes. Thus, you always will have the highest-level of technology guiding and supporting your initiatives. Instead of accessing multiple sites, enter one comprehensive site that we created for you. It is a repository for all of your data, and you will have many, consistent opportunities to review and analyze it for the benefit of your company and your future initiatives.